Strike a match for education. 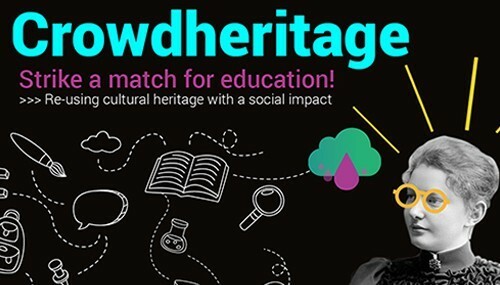 Help us promoting and supporting cultural heritage projects with social impact: donate now! 3 innovative projects need your help to be funded at #Europeana4Education until June, 25. 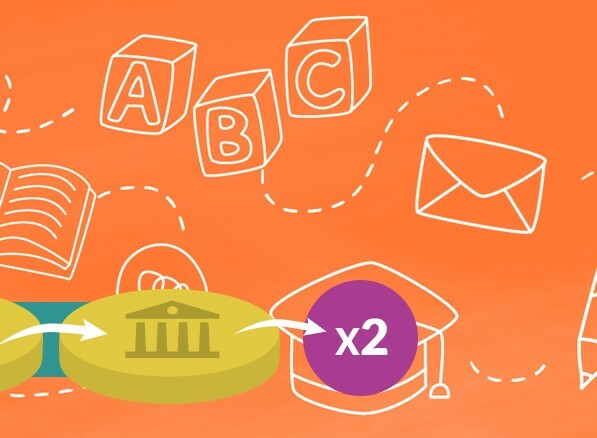 Remember: for every € you provide them, Europeana Foundation will contribute with another €. 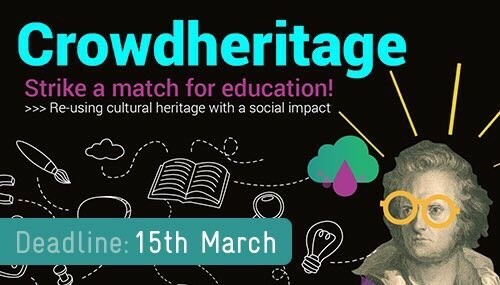 Let's strike together a match for Education! The project has already made € 735 of matchfunding. The project has already made € 5.000 of matchfunding. The project has already made € 1.491 of matchfunding. In Spain, your contribution is tax deductible in between 25% and 75%.Calculate your tax relief. FASHION MUSEUM After collecting fashion objects for almost her entire life, costume design teacher Frieda Dauphin-Verhees decided to donate a part of her impressive clothing archive to the Antwerp Fashion Museum.